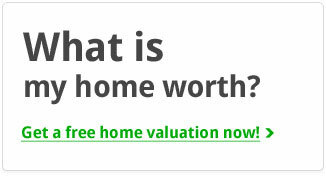 Looking for a home in Linden Estates? 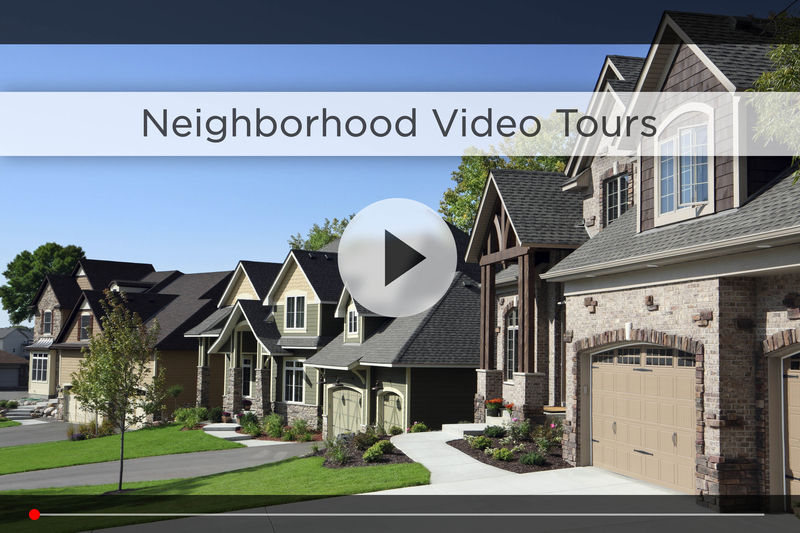 Let Nebraska’s #1 team give you a behind the scenes video tour and check out the latest Linden Estates homes for sale. Linden Estates is one of Omaha’s premier luxury neighborhoods, located off 144th between Dodge and Blondo, just north of the First National Business Park. 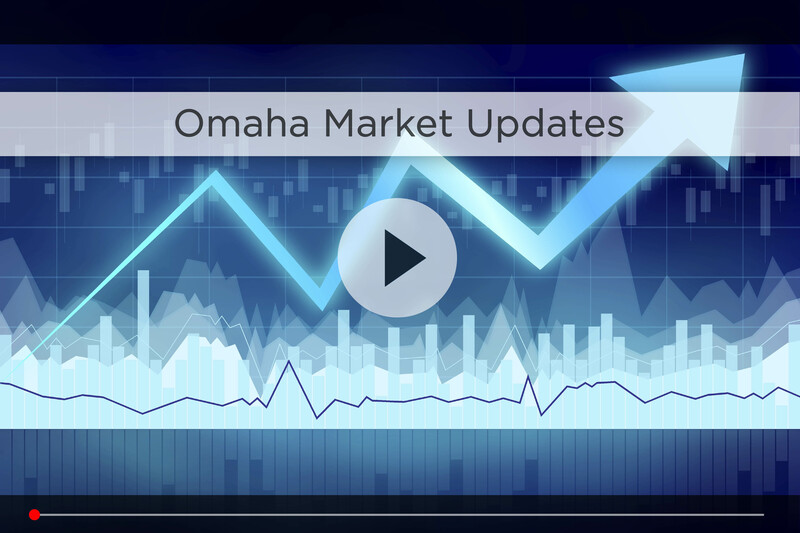 Home to business owners, executives, entrepreneurs and professionals, this luxury neighborhood offers the perfect location and amenities to enjoy the West Omaha lifestyle. As part of the highly regarded Millard Public School District, younger kids can walk to Millard Elementary right on the north end of the neighborhood, and Kiewit Middle School and Millard North High School are a quick 5-minute drive southwest. For your daily shopping, you have HyVee and fast food options right on 132nd & Dodge, Baker’s at Pepperwood Village just west on 156th & Dodge, and Target, Lowe’s and Home Depot are located along Maple between 132nd and 156th. Being right off Dodge, you’re a quick 5-minute drive to Westroads Mall or Village Pointe, and the Shoppes at Legacy aren’t much further away, just a 10 minute drive south. Some of Omaha’s best food options are only a few minutes away as well, from Blue Sushi on 144th & Maple to Biaggi’s, Charleston’s and Mahogany in the First National Business Park. You also have the standard fast food options along Maple and south down 144th St toward Oak View Mall. For the golfer in the family, you’re just south of Champions Run and Eagle Run, and within 10 minutes of courses like Pacific Springs and Shadow Ridge. Stay in shape at the massive LA Fitness on 144th & Sprague, or just get out of the office and take a walk on the trails that run through First National Business Park. If you commute downtown instead, just take 137th and hop on West Dodge to connect to 680 and I-80, that should cut your commute to around 20 minutes in good traffic. 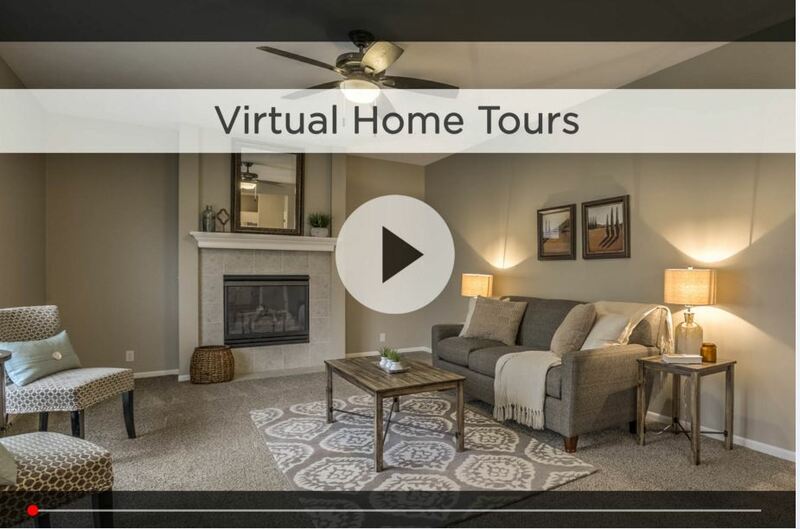 For additional information on any of these Linden Estates homes for sale, first click the picture of the home and from the Detail page, click Contact An Agent or Schedule a Showing. As Nebraska’s #1 team, we can give you detailed information and schedule a showing even if the home is listed through another agent or brokerage.